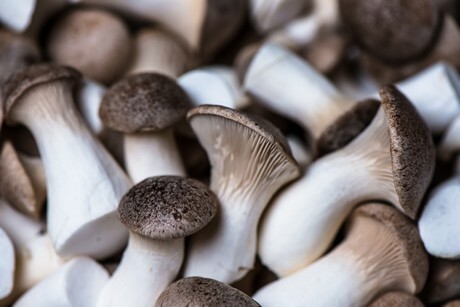 "Consumption of organic shiitake and king trumpet mushrooms exploding"
The Christmas season is also traditionally the peak season for traders who specialize in mushrooms. Wholesaler Paris Direkt GmbH, headquartered in Münster, will aslo be having its peak season on the production floor. For Managing Director Ramazan Gülnar and his employees, however, the whole year is always all about mushrooms. And this committed supplier is following the trend: Above all, domestic products of organic quality are increasingly in demand. The peak mushroom season is currently starting slowly, the owner confirmed. 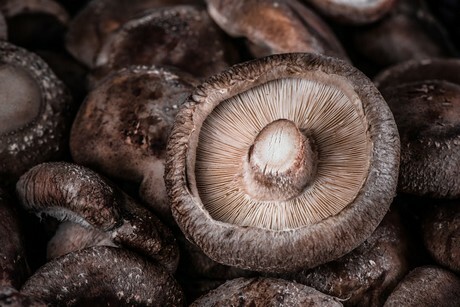 Above all, porcini mushrooms can currently be sold quickly. 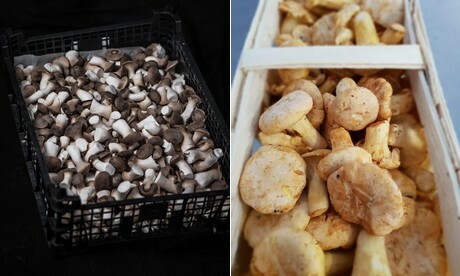 "Because the summer was too hot and this year's autumn came too late, there are currently plenty of high-quality porcini mushrooms available from the Balkan," says Gülnar, who sources the goods largely from producers or partners in Bulgaria and Romania, having an advantage over other providers. 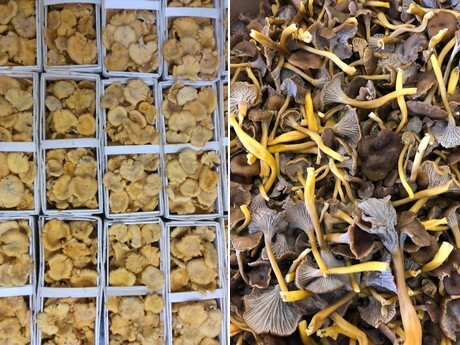 "We kicked off this year's wild mushrooms campaign, for example, in mid-May, about 2 weeks earlier than our competitors, and within this segment we put a lot of emphasis on the right calibers and kitchen-ready chanterelles." Balkan products are marketed, among others, to wholesalers in German, Belgian and Dutch wholesale markets. At the same time, the German customer is increasingly interested in mushrooms of organic quality. In this area, Gülnar works together with several regional suppliers. "For example, starting this year we have been able to offer organic king trumpet mushrooms from Lower Saxony and North Rhine-Westphalia, in four different grades. And although we did not expect this, for shiitake mushrooms we also see an extreme increase in marketed volumes and so we have been offering organic shiitake from German and Dutch facilities. And demand for these is exploding." The prices of king trumpet mushrooms remain relatively stable. "For the first time in several years, we have been raising prices by one euro per kilogram, partly because of transport costs. Portobellos are stable as well, but I expect prices to rise dramatically in the weeks before Christmas, because the domestic market can not cover the demand with its own mushrooms at that time. Then prices are guaranteed to go up by 20 percent." In order to guarantee its wholesale customers a steady availability of quality goods, the company must inevitably further develop its capabilities. After all, Paris Direkt GmbH has its share of the current challenges. "Due to the high temperatures, we had a small supply gap for king trumpet mushrooms last summer, and because of the difficulty of chilling the mushrooms properly, we have upped our producers' air conditioning systems so that we can avoid such problems in the future." At the main site in Münster-Roxel, the wholesaler's capacity is also expanded. 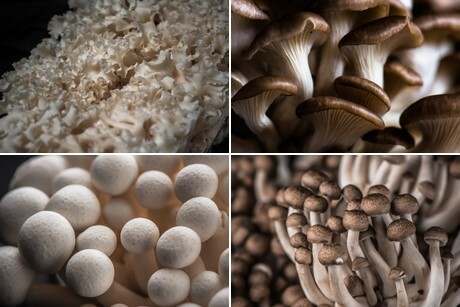 "We are in the process of building a drying and washing plant, covering almost the entire value chain: we produce, package and then market the mushrooms directly to our customers." Despite the extent of his operation, the wholesaler attaches great importance to personal relationships and customer service. His personal recommendation for Christmas: "The king trumpet mushrooms are an eye-catcher on every Christmas table and they are relatively easy to prepare: you can fry them whole."